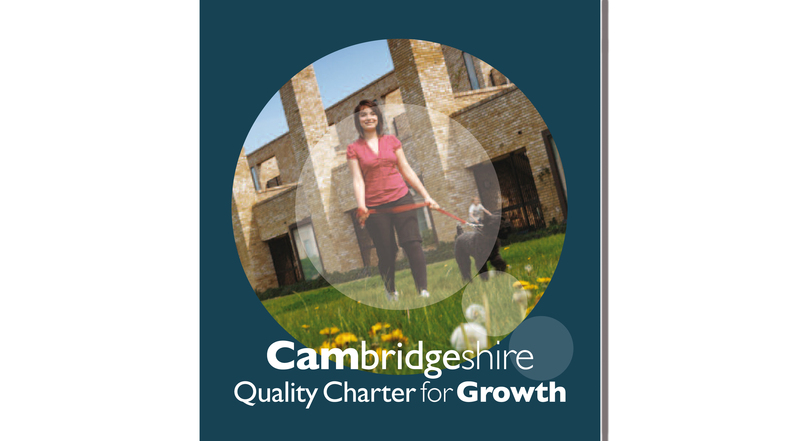 Cambridgeshire Horizons appointed URBED to undertake a third phase of work on the Cambridgeshire Quality Charter for Growth, focussed on how new developments in the Cambridge Growth Area can be made truly sustainable. The Quality Charter, which was a fianlist in the 2008 RTPI Planning Awards, already deals with the themes of connectivity, community, climate and character. The next phase focuses on the fifth C of collaboration. At the same time Brian Human, former Head of Policy and Projects at Cambridge City Council, will be running a series of events on how the Quality Charter can be used to assess and bring forward major development proposals. Further information on the six month programme is publicised on the Cambridgeshire Horizons website The programme includes Leadership Masterclasses with top politicians and planners from Amersfoort and Freiburg, workshops on what it is like to live in a more sustainable way, and research to develop a new business model, drawing on the way infrastructure is financed on the Continent. Reports from the previous phases are available and can be downloaded from this page. Inspire East may also be of interst.